According to UM10819 User Manual, Fig. 23 on page 35, the first NCI command after reset must be the CORE_RESET_CMD, which is followed by an appropriate response from PN7120. 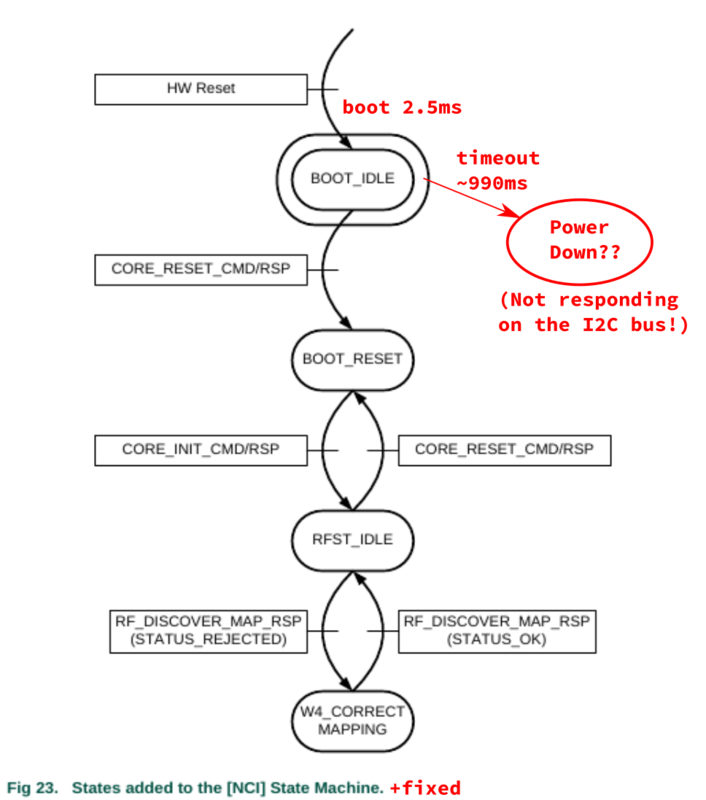 What they don’t tell us in the datasheet (or else I could not find it): there is a boot timeout cca 990ms after the reset is removed (pin VEN=1) within which the CORE_RESET_CMD must be recevied. 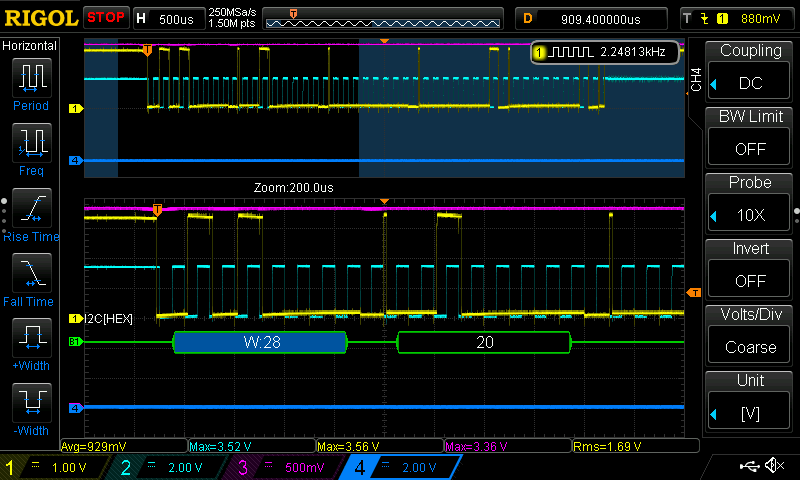 If it is not received, the PN7120 goes in a strange power-down mode and will no longer respond on the I2C bus! Only a new hw reset via VEN can bring it out of the power-down. Our hardware: ESP32 and Mikroelektronika’s NFC Click.